The Exclusive Benimar Mileo range is comes with the all powerful Euro 6 Fiat chassis with 150bhp engine and six speed gearbox. You can also specify the 150bhp Fiat Comfort-matic auto transmission as an optional extra. All models are specified with driver and passenger airbags, cruise control, ABS braking, automatic lights and wipers, cab air-conditioning, high level DAB radio with bluetooth, MP3 and integrated rear view observation camera and sat nav as standard. 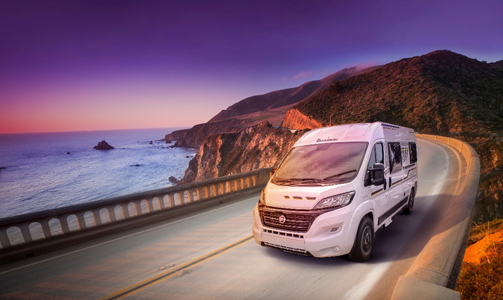 The Tessoro offers an exciting range of coach built motorhomes powered by the new Ford Euro 6 (AdBlue) 170PS with a stylish silver grey cab and excellent drive performance. Safety, comfort and style are core to the design brief, and all models are fully equipped with driver and passenger airbags, cruise control, ABS brakes, ESC and hill start assist, rear view observation camera, high level AM/FM radio with USB connection and bluetooth handsfree. 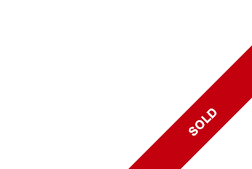 Plus, for your touring comfort air-conditioning comes as standard. Your Benivan is ready to go on a new adventure, big or small, whenever you are. It’s compact proportions and generous specification is ideal for adventurers who appreciate the little luxuries in life. Ideal for the everyday, its compact and practical size makes everyday trips in and around town a breeze. Benivan delivers superb performance with a 150bhp Multijet as standard, with a comfortmatic gearbox available as an optional upgrade. 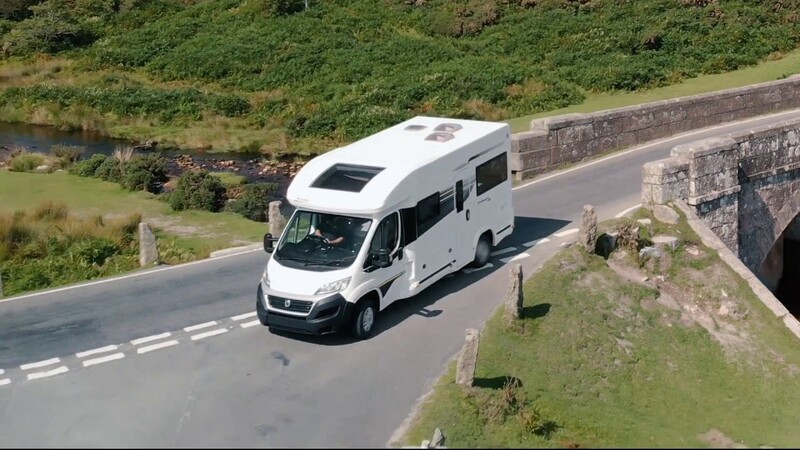 The Primero offers a range of compact, yet spacious coachbuilt models all measuring under 6 metres in length and enjoy an exciting array of features with no hidden extras. They come in 3 or 4 berth family layouts with a variety of generously sized double and cozy smaller beds. Based on the ever-reliable Fiat Ducato Euro 6 130bhp engine, all models can be driven on a standard driving licence with the option of a higher payload increase.